New Delhi : The King Khan of Bollywood, superstar Shah Rukh Khan has revealed that he is doing "really cool" car stunts in his upcoming comedy-drama "Dilwale". The 49-year-old actor, who is presently shooting in Bulgaria for his upcoming movie 'Dilwale', took to Twitter and thanked the team for pulling off the action scenes in the Rohit Shetty directed family entertainer. He wrote in a tweet, "Doing some really cool car stunts and have to thank the team of guys who take such high risks to get the shots. Quite Awesome. #Dilwale"
"Dilwale" will reunite the iconic pair of Shah Rukh and actress friend Kajol, who were last seen together on the big screen in Karan Johar''s 2010 drama "My Name Is Khan". The film will be Shah Rukh's second outing with Rohit after their 2013 hit "Chennai Express". The movie stars Varun Dhawan, "Heropanti" actress Kirti Sanon, Vinod Khanna, Boman Irani, Kabir Bedi, Sanjay Mishra and Varun Sharma among others. 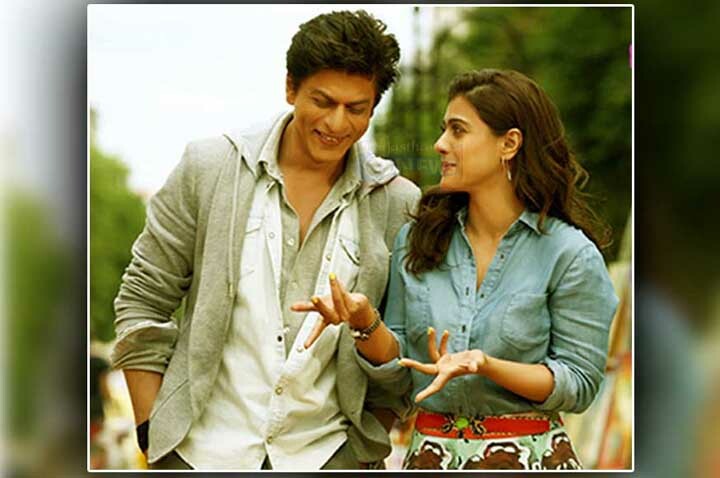 "Dilwale", produced by Shah Rukh''s Red Chillies Entertainments and Rohit Shetty Productions'', is set to hit theatres on December 18.